Welcome to Miharashi. 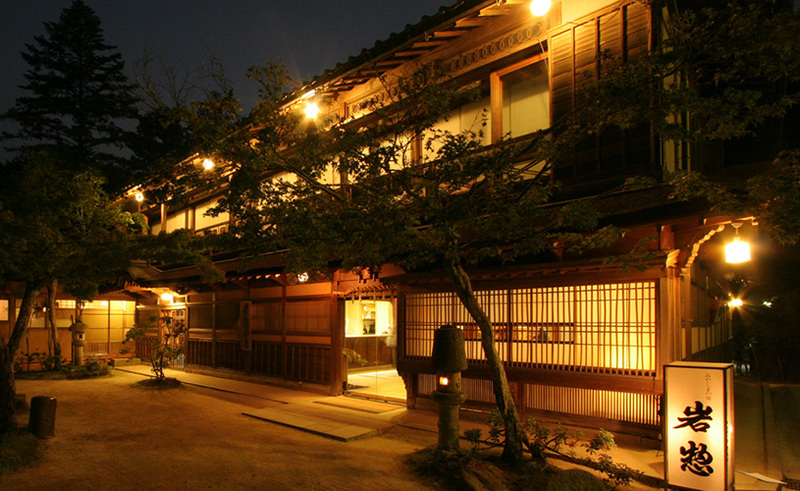 This cozy Standard Ryokan has Japanese-style rooms, and it is located near the shores of beautiful Lake Chuzenji and Kegon Falls. (Warning: there is a main road in front of Miharashi, so please be careful as the traffic can get busy). Japanese-style cuisine is served to the guests at Miharashi. Check-in time is after 15:00 and check-out time is before 10:00am. The owners looked after us well. Dinners and breakfasts were amazing. It was incredibly delicious with a variety of flavors from lightly fried whole fish to maguro to pickles radishes. 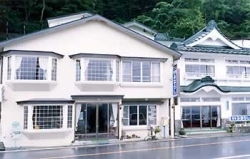 They helped us with Onsen discounts as well. The location on the Lake with a great view of Nantai san. highly recommended. I was going for price, and this certainly fit the bill. 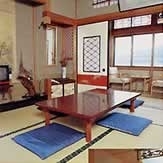 8900 yen, huge room, huge dinner, good if slightly unusual western breakfast, Pick up and drop off from bus station. Drove me to onsen with discount tickets and met very friendly local bus drivers,truly an experience. View was magnificent even if the leaves hadn't started changing. The bus ride from Nikko station is harrowing: if you get car sick easily, watch out. 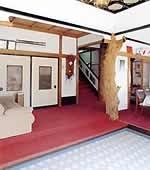 I would call this more of a boarding house than a ryokan. There seem to be a couple of semi-permanent residents. But they treated me like royalty. Give yourself two FULL days to do Nikko and Lake Chuzenji. The trip from Tokyo is almost 4 hours to the Lake. Do Nikko first, then go to the lake, spend the night,and take the sightseeing boat the next day. All in all a nice excursion.